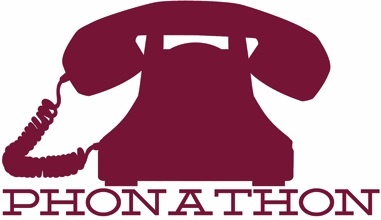 Every fall, Camp Kinderland hosts its Annual Phonathon Fundraiser. During this week, dedicated Kinderland volunteers, including alumni, parents, and CITs, get together to call everyone in our database to request donations for our Camper Scholarship Fund. This fundraiser raises between $30,000 and $50,000 every year, and providing scholarships to camper families in need would be impossible without it. All you have to do is pick up when we call, make a pledge, and fulfill it either online, or through the post mail when we send you the pledge fulfillment letter. It is so easy, and it makes a huge difference in the lives of so many.